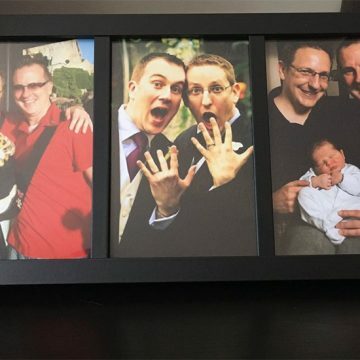 GayStarNews: Do you and your partner have realistic relationship goals? 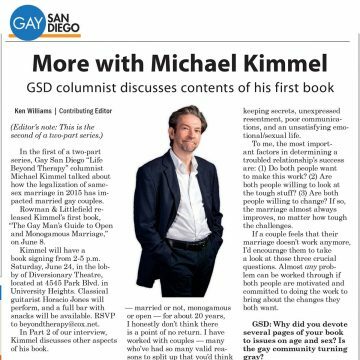 Gay San Diego: Michael Kimmel – GSD columnist – discusses the contents of his first book. 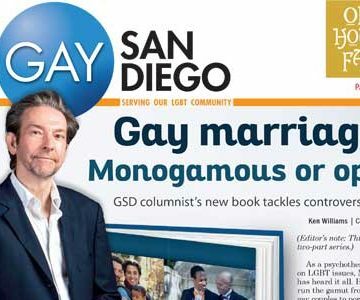 Gay San Diego: Featuring “The Gay Man’s Guide to Open and Monogamous Marriage”. 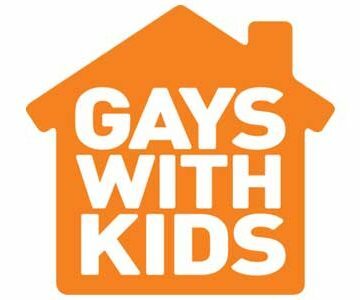 Gays with Kids: Q&A with the author of “The Gay Man’s Guide to Open and Monogamous Marriage”. 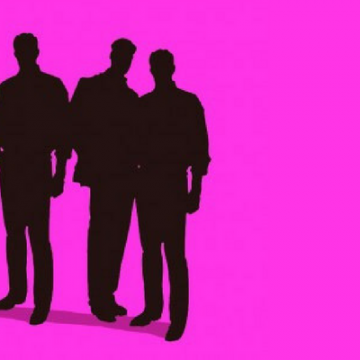 I Want To Be Free:Interview with the author of “The Gay Man’s Guide to Open and Monogamous Marriage”. 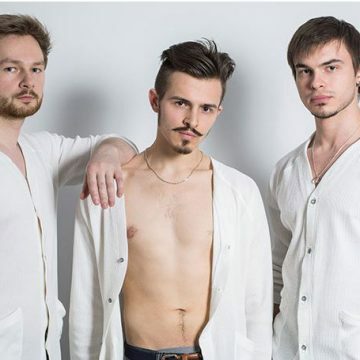 Little Gay Blog: Gay Marriage – Open Or Monogamous?